SOLD! 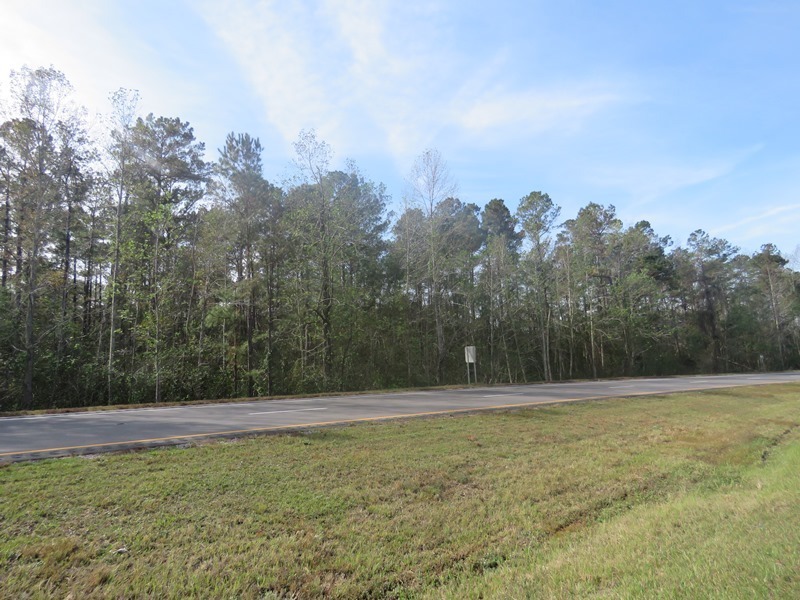 1.71 Acre Lot For Sale in Brunswick County NC! 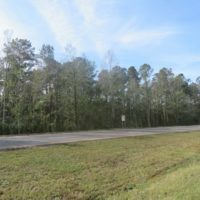 With frontage on a heavily traveled four lane highway, this lot offers multiple possibilities at a great price! 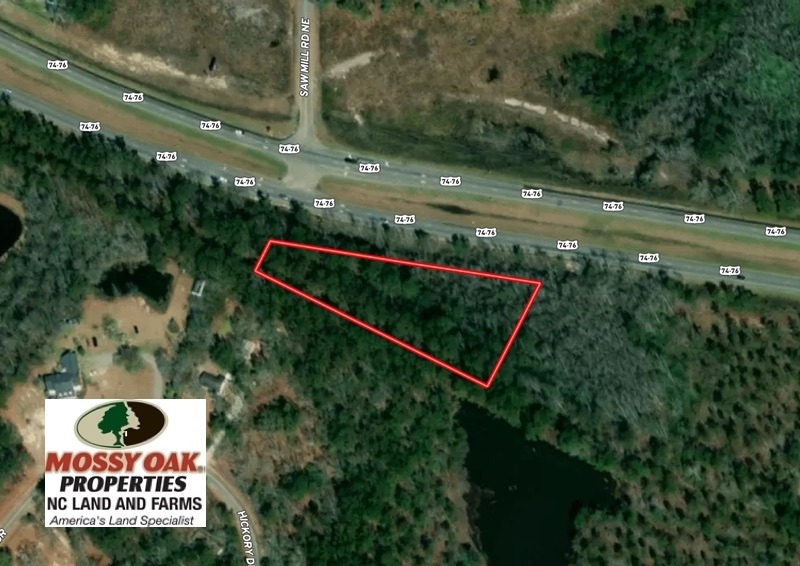 Located on Highway 74/76 near Maco in Brunswick County North Carolina, this heavily wooded lot offers multiple options. As currently zoned, it would make a very nice home site. The Roger Bacon Academy is less than 5 minutes away and it is an excellent school. With a possible re-zoning, it would be a great commercial location. There is approximately 534 feet of highway frontage. 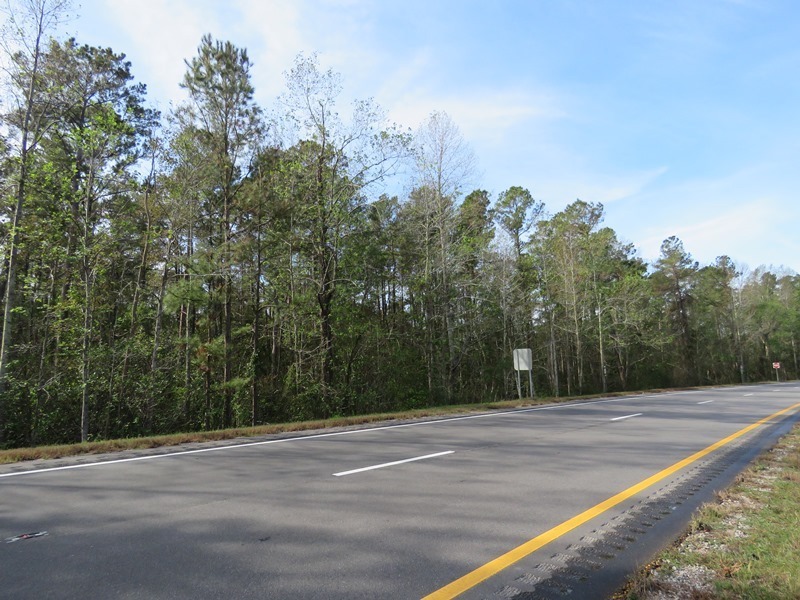 Highway 74/76 is a heavily traveled four lane highway that is the main route between Wilmington and Charlotte. Downtown Wilmington is only 20 minutes away. 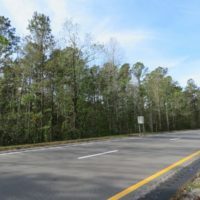 Brunswick County is one of the fastest growing counties in the state, and land values are increasing. At this low price, you could hold the lot for a few years and sell in the future with a great return on your investment. For a bird’s eye view of this property, visit our “MapRight” mapping system. 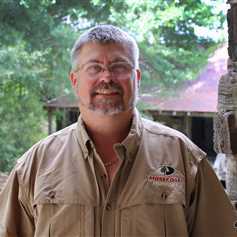 Copy and paste this link into your browser: (https://mapright.com/ranching/maps/0fc654cceeaf928acd1105e35a705b43/share), and then click on any of the icons to see beautiful photographs of the property taken from those locations. You can easily change the base maps to view aerial, topographic, infrared or street maps of the property. 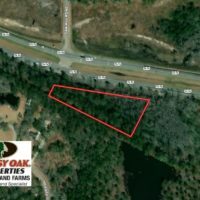 For more information on this and other lots for sale in North Carolina and South Carolina, contact Marty Lanier at (910) 617-4326, by e-mail at mlanier@mossyoakproperties.com, or visit our web site at www.nclandandfarms.com.